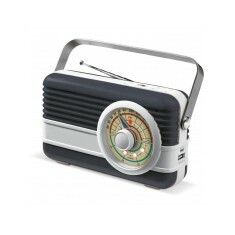 Custom printed radios provide a great value product for people on the move. 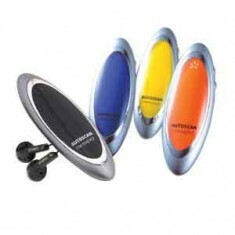 Simple and easy to use, many people still prefer listening to the radio than using an MP3 player. 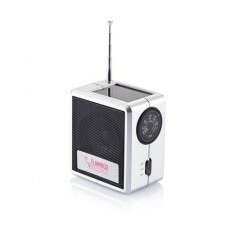 Don't miss out on branding one of our quirky personalised radios below. Listening to your favourite presenter in the morning or the latest episode of your radio drama on the bus home can be the highlight of anyone’s day. That’s why we selected a range of branded radios, from standard scan versions to high tech solar powered ones, that can all be branded with your design. 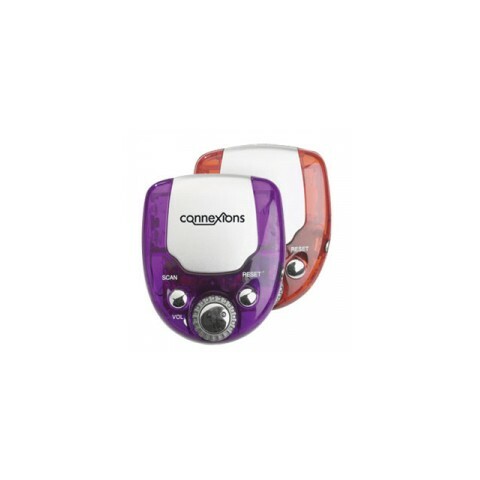 The smaller custom printed radios make excellent handouts and the larger ones are ideal for corporate gifts or even awards if you’re looking for something that will stick around. Small and pocket sized or desktop size, we have options for either size here at MoJo. However, one of our favourites from this range has to be the custom printed Retro Speaker and Powerbank. This 2-in-1 device has a classic radio design and is made from plastic with a metal handle so you can take it anywhere from your kitchen table top to out and about in the park. It also comes with a built in bluetooth receiver so if you want to hear your favourite tunes, just stream them from your phone instead. This personalised radio makes for an outstanding corporate gift and its novelty factor is sure to charm all who receive one. 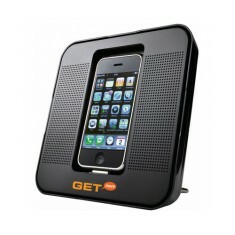 Want to find out what our promotional radios will look like when they are branded with your design? Give our sales team a call and we can sort out free of charge visuals so you can see for yourself. 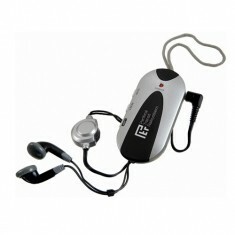 Translucent FM scanner radio stereo, earphones and belt clip. Batteries includ..
FM scan radio, includes batteries. Blue, red or orange. 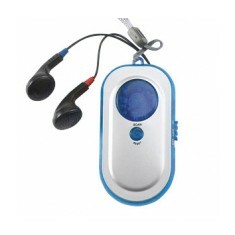 FM Auto scan radio with pocket clip. Batteries and earphones included. 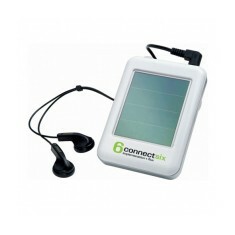 Solar powered AM/FM radio with back up battery. Always have access to your favourite music and radio shows with our custom bra..
Bluetooth. Retro style. 6000 mah battery & speaker. LED power indicator. Excellent branding area. Supplied with 3.5mm jack. Individually boxed. Dome resin finish. 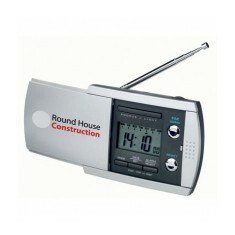 Sliding cover alarm clock with snooze function, backlight, calendar, auto scan..